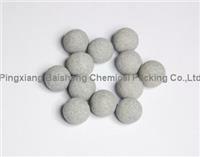 Brown Fused Alumina abrasive is made of emery and Kaoline. High strength and abrasion ratio make it avaialbe widely used in types of accurate grinding and cutting, which is called “industry teeth”. 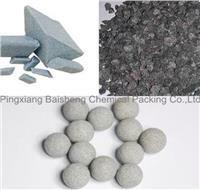 Besides, brown fused alumina could be blique cylinder, square and diamond as customers’ request.